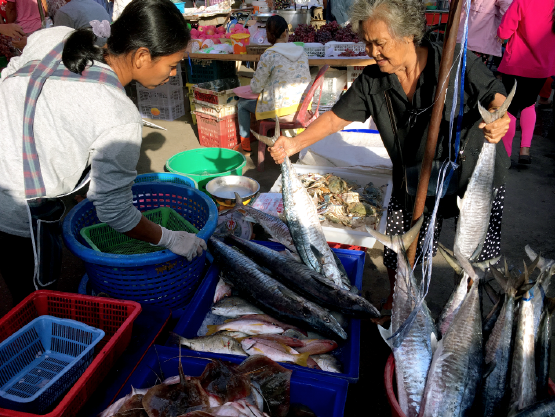 IN less than 30 minutes you can leave the glitz and gaudiness of Pattaya and find yourself in a neighboring province that couldn’t be more different in character and pace, thanks to its timeless fishing village, markets for-the-locals, clean, sandy beaches, and near pristine countryside dotted with rolling hills and forest. 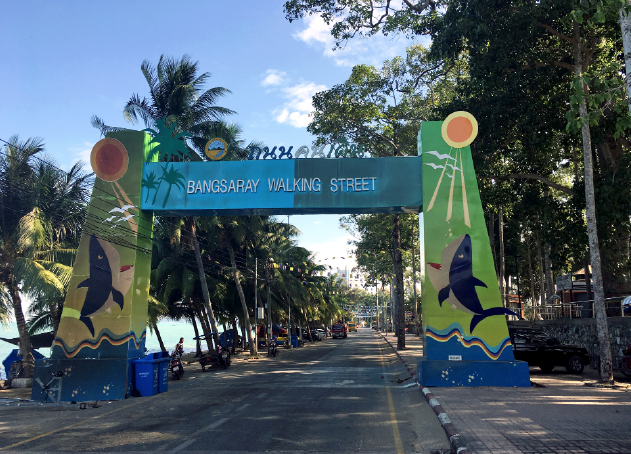 Welcome to Bang Saray, the Eastern Seaboard’s hidden secret. It’s a reminder of what first attracted visitors to this long stretch of coastline decades ago. 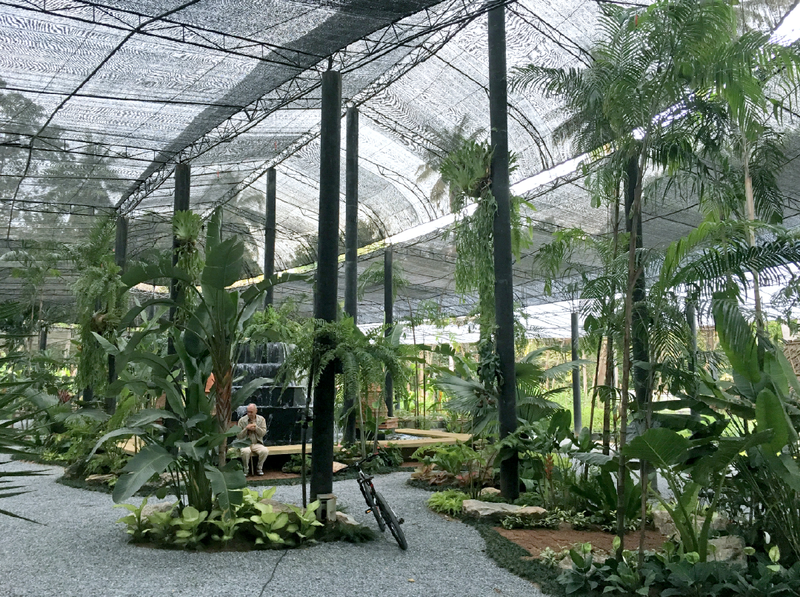 And considering it’s just 20 or so kilometers south of Thailand’s busiest beach resort, Bang Saray’s relaxed way of doing things comes as a very pleasant surprise. 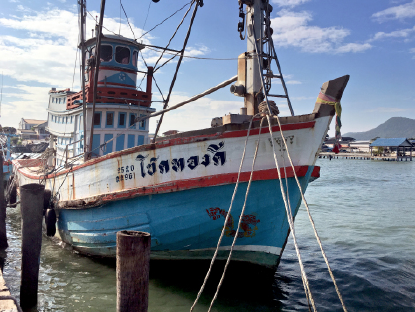 While Pattaya has undergone a major transformation, this nearby province has somehow escaped the attention of developers, tour operators, and mass tourism. 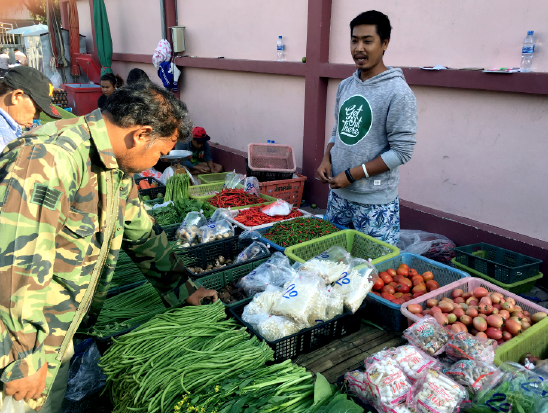 Locals and expats who have discovered Bang Saray in recent times hope it stays that way. And they have good reason to be hopeful, for the authorities here have been extraordinarily disdainful of so-called progress by putting the interest of local people before all others. 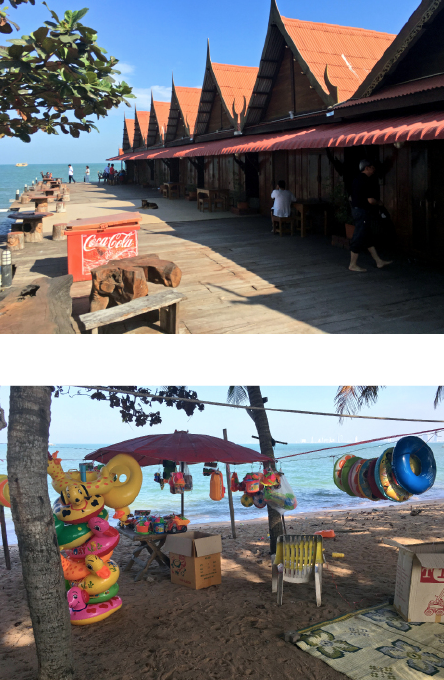 This is seen in the way that they have rebuilt part of the beachfront to suit the traditional Thai way of enjoying the sea, with carports and vendors selling picnic mats. Even more amazing is the public park and football pitch that occupies what is probably the most valuable piece of real estate in the entire province. 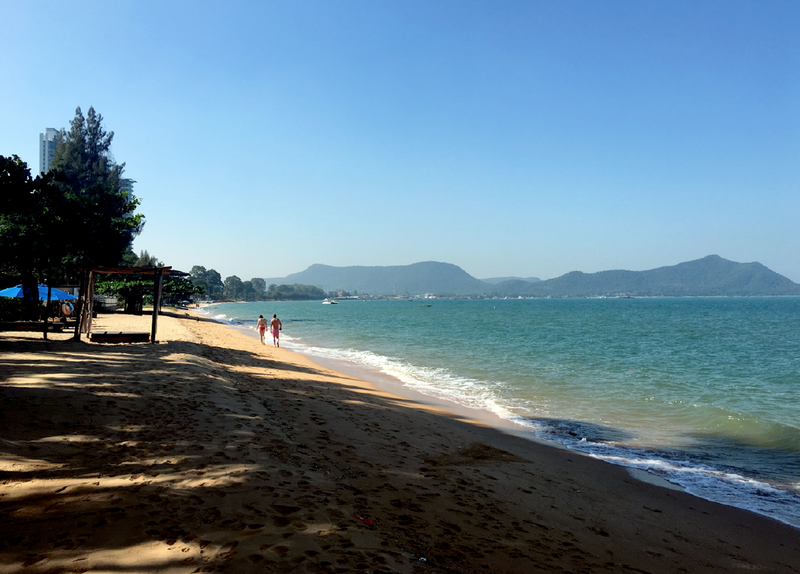 It may not be everybody’s idea of a modern beach resort, but it underlines the authorities’ determination to stave off the get-rich-quick brigade and their questionable developments. Seen another way, it’s this kind of philosophy that gives Bang Saray its inestimable charm. 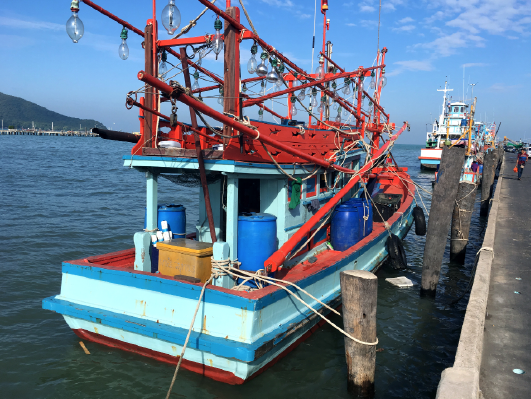 At least a third of the 20-kilometer coast here is devoted to Bang Saray’s thriving fishing industry, with dozens of jetties affording a safe anchorage for hundreds of boats. 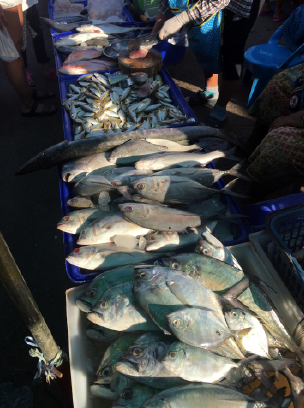 The phrase ‘catch of the day’ has real meaning in the local markets. 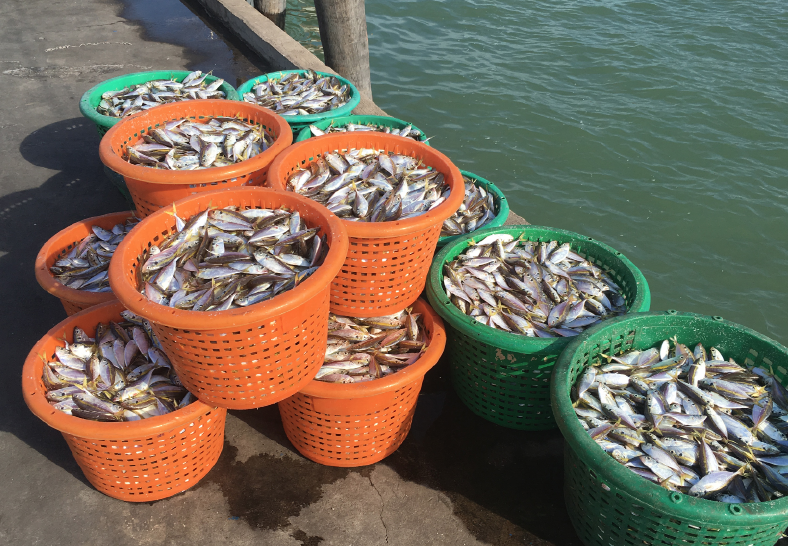 Freshly caught fish arrives on no particular day – you have to take your chance when to buy the best fish and crustaceans. But when they’re available, you’re in for a real treat and an inexpensive one at that. The village’s many seafood restaurants are famed for the quality of their cuisine. Most are located on piers built over the sea, so even in the hottest of days and nights, there’s a cooling breeze. Best known are Rim Hat Seafood, Bang Saray Seafood, and Jay Juk Seafood. The main beach road has seen a number of pleasant bars and trendy outdoor restaurants open during the past couple of years. All are low-key affairs that blend in nicely with the resort’s tranquil ambiance. 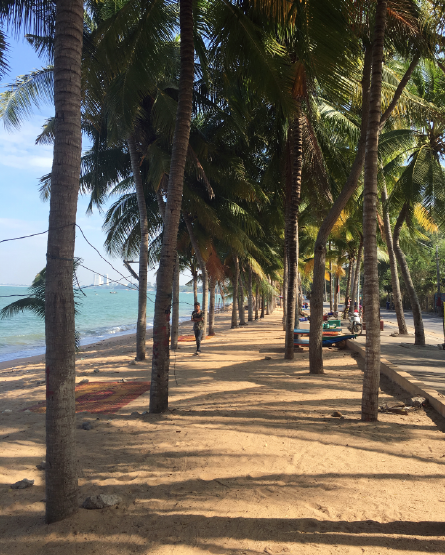 For years, it was said that Bang Saray would never have a high-rise building on its beachfront because of the nearby presence of the Royal Thai Navy. Sadly, this is no longer the case as one 30-plus story condo has been built, but locals are certain it is an anomaly, a one-off project that won’t be repeated. Another third of Bang Saray’s coast boasts soft sand and reasonably clear seas, though much of it is covered during high tide. The village itself comprises a main street characterized by dozens of independent bars, pubs, bistros, and coffee shops. Then there’s a delightful lane that runs parallel to the sea which is full of little houses and shops, all geared to the needs of local people rather than visitors. Accommodation is confined mostly to small guest houses and inns. There are exceptions, of course, including the U Pattaya, located on one of the best stretches of beach, as is the nearby Sea Sand Sun Resort. A Marriott hotel is scheduled to open on the main beach road, emphasizing the resort’s growing popularity. But there’s more to Bang Saray than the beach. Located on the main Pattaya-Jomtien-Bang Saray road are the Nong Nooch Tropical Botanical Gardens, which features daily ‘cultural’ shows and arguably the best collection of flowers and plants in this corner of Thailand, as well as the Cartoon Network Amazone Waterpark boasting all kinds of breathtaking and hair-raising rides! Also nearby are two superb golf courses, Phoenix and the Royal Thai Navy course. The hilly countryside to the east of Bang Saray is rapidly becoming one the most favoured areas for residential investment on the Eastern Seaboard. Several upmarket housing projects, such as Buraran and Sunplay Bangsaray, make the most of their elevated sites to give residents wonderful panoramic views of the coast while living in a wooded compound and green environment. Property prices here are still very reasonable and the long-term investment projections are extremely favourable. Bang Saray’s star is also on the rise because of its proximity to U-Tapao International Airport, Thailand’s third largest such facility after Suvarnabhumi and Don Muang. A new highway is being built beyond the hills of Bang Saray to ensure that the airport’s growing importance won’t impact on the resort’s tranquility. Of course, locals recognise the convenience of having such close access to a major airport. By car from Bangkok, the journey to Bang Saray takes about two and half hours. Once the new highways open, travel time will be marginally shorter.